Build Your Closet wanted to offer high quality custom closets at a moderate price point. They had already solved the manufacturing part of their business thanks to strong connections to cabinetmakers, enabling them to deliver a quality product at a competitive price and timeframe. They needed a user-friendly, reliable e-commerce solution that impressed customers as much as the final closet product did. This website and web app needed to let customers see, order, imagine, and customize their orders. As a startup, Build Your Closet also needed to build this web app as a minimum viable product (MVP) so they could get to market without raising additional capital. Like many startups, Build Your Closet had constraints on what they could spend before getting to market and generating revenue. That meant making smart choices about what steps in the customer process to automate and which they would handle outside of the software. In the Examine and Envision steps of our process, Worthwhile helped Build Your Closet fill in all the gaps in their customer journey map, and to identify which parts to handle off-line at the start. The result was an MVP version of their e-commerce system that fit their budget. Build Your Closet asked for Worthwhile’s help in developing a logo and visual brand that fit its goals for an upscale product. Worthwhile built a brand that immediately positioned Build Your Closet as a trusted provider of high-end closet installations. 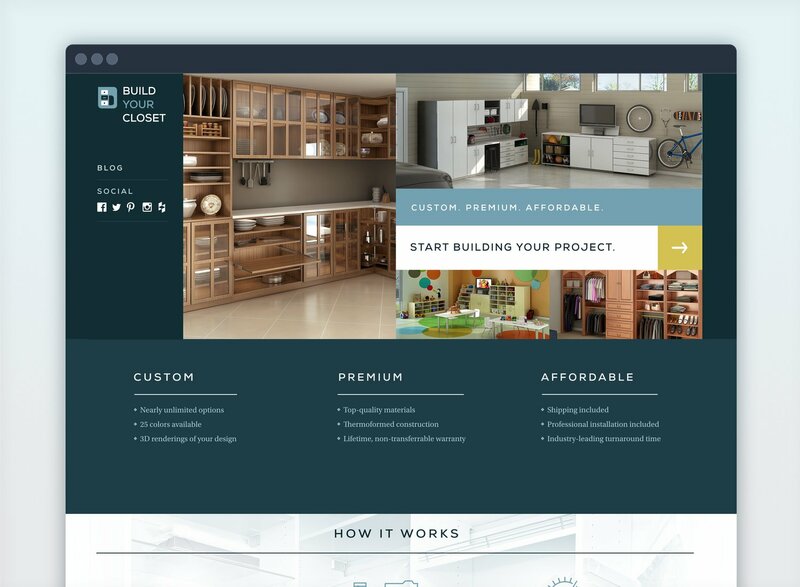 Worthwhile created a project plan for Build Your Closet that provided certainty through a fixed-cost estimate and development wireframes that spelled out functionality and features of the system. This plan spelled out robust ordering and communication, along with an easy-to-use payment process. As with most startups, Build Your Closet had to change some requirements and processes during software development as they finalized their business plan. When necessary, Worthwhile pivoted, adjusting the development plan to fit the evolving business. The Django framework Worthwhile uses made these changes seamless and sustainable. The result was the launch of software that fit the business needs and set Build Your Closet up to enter the market successfully. 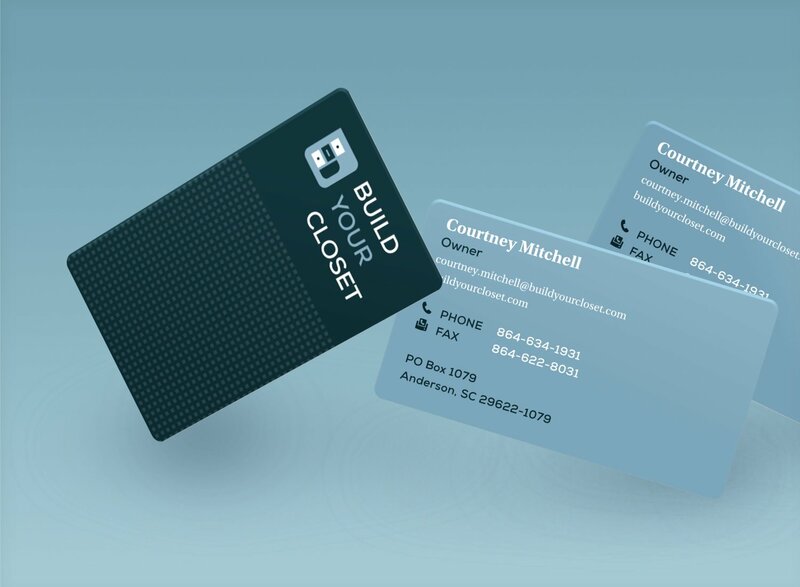 Worthwhile developed Build Your Closet’s e-commerce web app with growth in mind. From the earliest stages of the client engagement, Worthwhile helped Build Your Closet identify future development that would provide functionality to make administrating the business easier and help users engage even more. Worthwhile maintains proactive, regular contact with Build Your Closet to find both short-term and long-term ways to support this startup as it becomes a success. Worthwhile did a truly wonderful job on the website for our business, Build Your Closet! Our website is very user-friendly and performs all the functions needed for an e-commerce business remarkably well! We also love the style of the site and how Worthwhile illustrated icons to communicate our ordering process. We have received such positive feedback on our site. 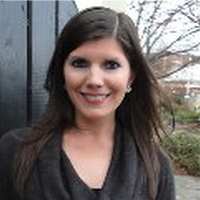 Worthwhile did an amazing job creating a beautiful, functional website that exceeded our expectations!"